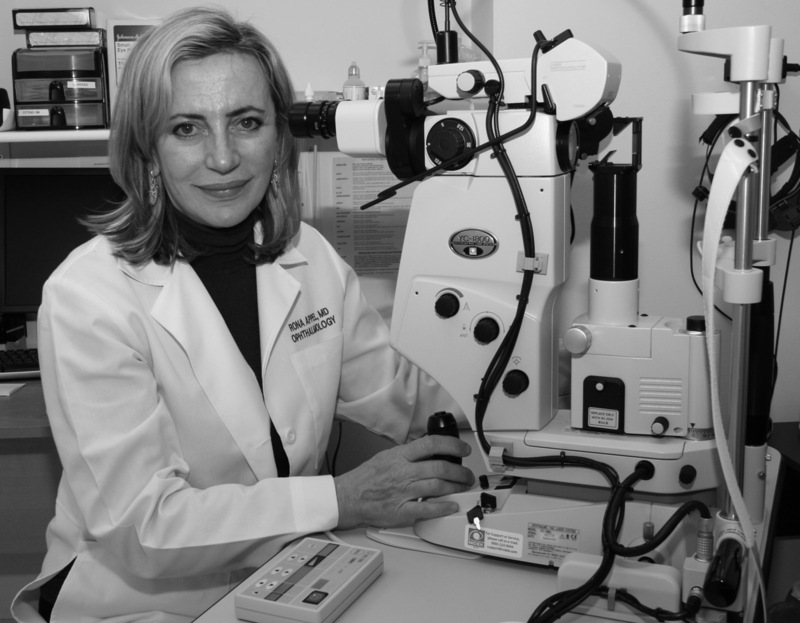 Our group of Ophthalmologists and Optometrists at New York Ophthalmology Group are experienced and board-certified in ophthalmology, each with extensive experience in their respective fields of expertise. With a focus on patients' needs, New York Ophthalmology Group's goal is to provide the highest level personal and individualized patient service and care, from examination through treatment, surgery and follow-up. We understand the importance of eyesight and have the resources required to safeguard your vision.